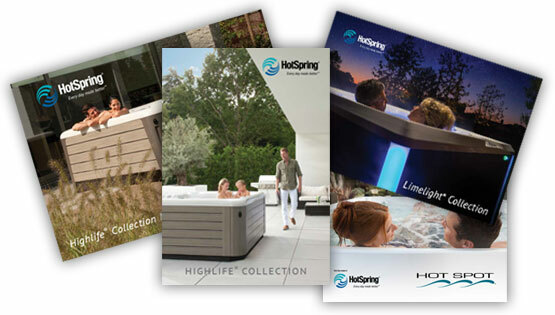 Wireless Transmitter/Receiver, Floating Remote, Weatherproof Spa Speakers Bring Sensational Sound to the Spa Experience. April 2, 2007 — Recent studies have shown that Americans are striving to find a greater sense of balance between work, play, and spending personal time and time with family and friends. 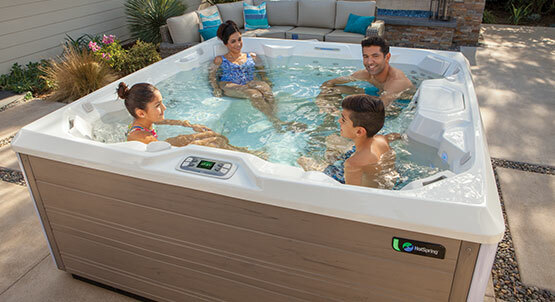 December 11, 2006 – Watkins Manufacturing Corporation, manufacturer of HotSpring®, Tiger River®, Hot Spot®, Solana® and Caldera® spas, was recently awarded the 2006 INSPIRE Award by the Association of Pool & Spa Professionals (APSP).